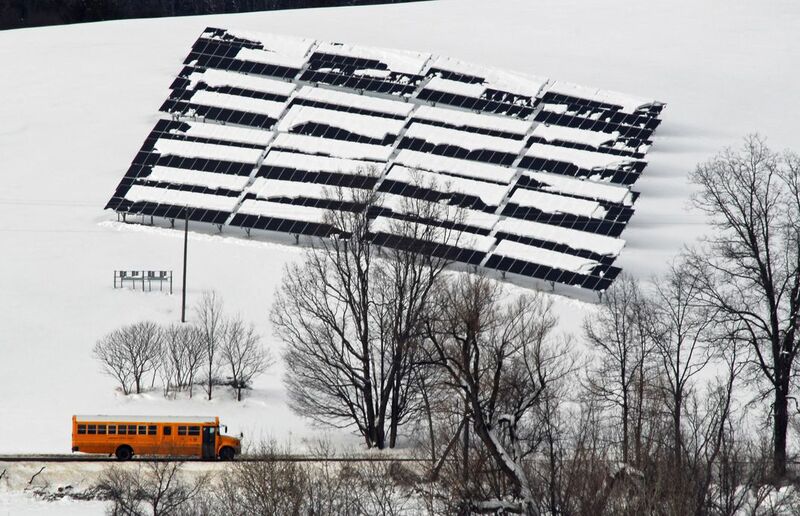 A snow covered solar array in a rural field in upstate New York is passed by a daily school bus. In such a configuration, it probably is hampered from doing its assigned task of delivering electricity. 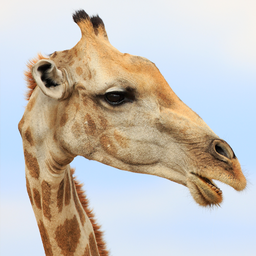 Date Uploaded: Sept. 8, 2017, 2:54 p.m.